Why is Tartuffe as relevant than ever? Actor Tom Rooney explains. 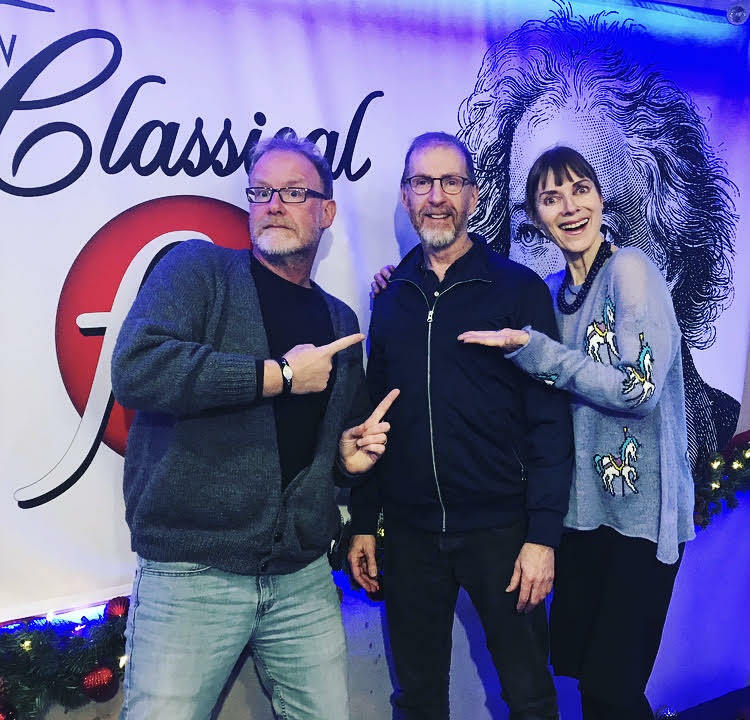 Actor Tom Rooney sat down with Mike and Jean of “Classical Mornings” to talk about Canadian Stage’s presentation of Stratford’s production of Tartuffe. Tom portrayed the titular role in the 2017 at Stratford, and has a rich history with CanStage in various roles. He’s excited to return to the role with CanStage. This production of Tartuffe is a hilarious, contemporary update on the classic play, which explores political and religious hypocrisy, and how the truth becomes blurred in the quest for power. A timeless narrative if there ever was one. Tom, the “Tartuffervisor”, talked about the contemporary version of the play (a “wall” and “caravan” is mentioned) as well as the community aspect of people gathering together for live performance. Tartuffe, written by Moliere, translated by Ranjit Bolt, directed by Chris Abraham, is a Stratford Festival Production presented by Canadian Stage, Crow’s Theatre, Groundling Theatre Company, and David Versus Goliath Productions. January 13 – 27 at Bluma Appel Theatre on Front Street, east of Yonge in downtown Toronto. Various days and start times; check here for details.